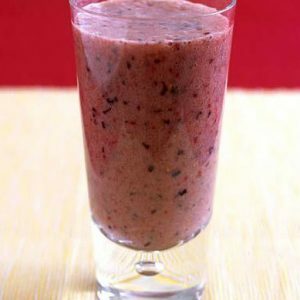 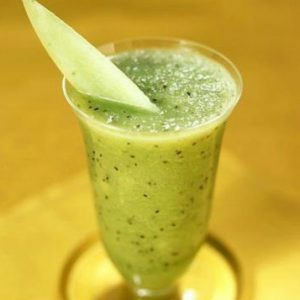 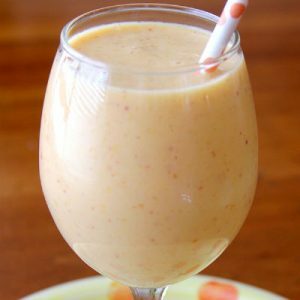 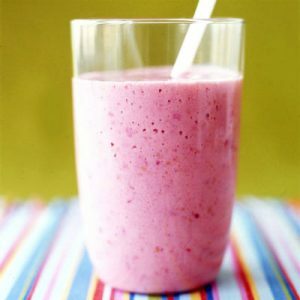 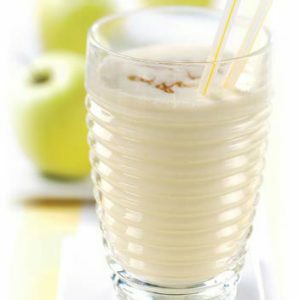 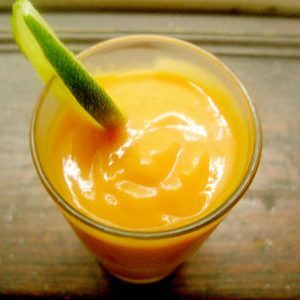 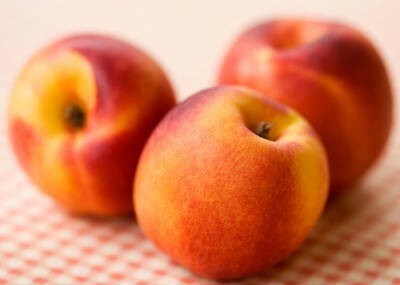 Smoothie is a blended, chilled and sweet beverage made from fresh fruit. 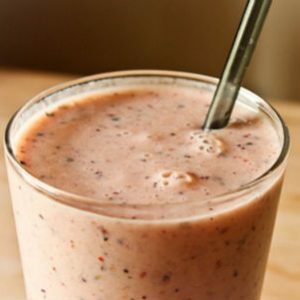 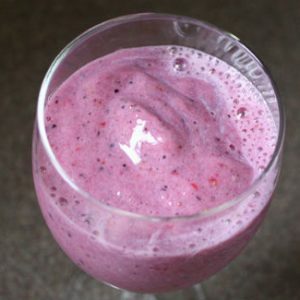 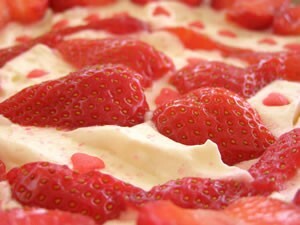 In addition to fruit, many smoothies include crushed ice, frozen fruit, or frozen yogurt. 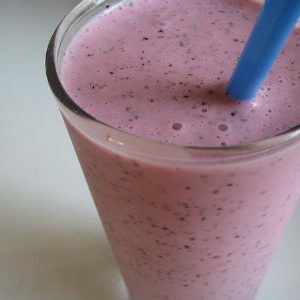 They have a milkshake-like consistency which is thicker than slush drinks. 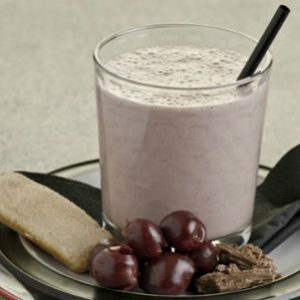 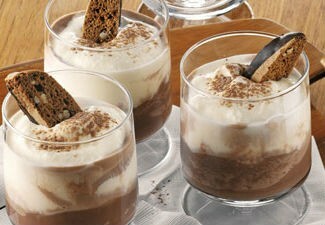 Unlike milkshakes, they do not usually contain ice cream, but can contain milk. 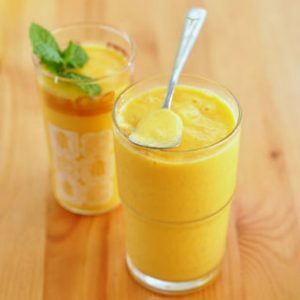 Smoothies are marketed to health-conscious people, and some restaurants offer add-ins such as soy milk, whey powder, green tea, herbal supplements, or nutritional supplement mixes. 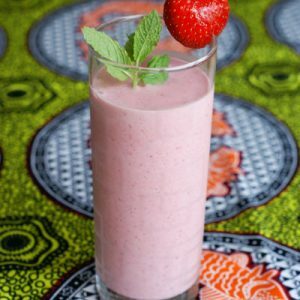 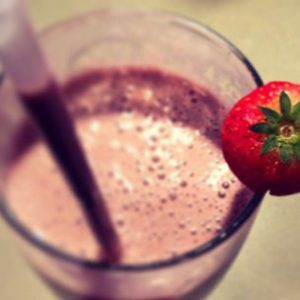 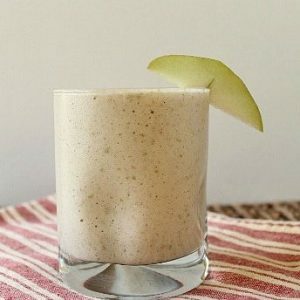 We have 100 Smoothies recipes in this category. 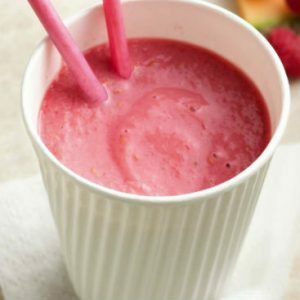 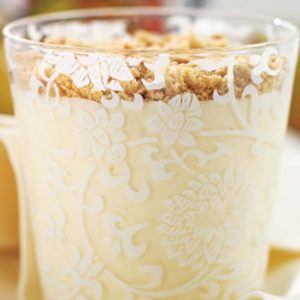 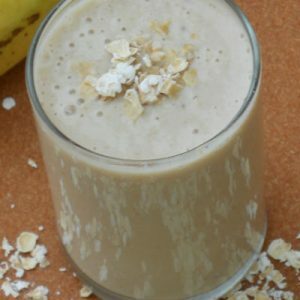 Here are the most popular Smoothies recipes from Awesome Cuisine ever.